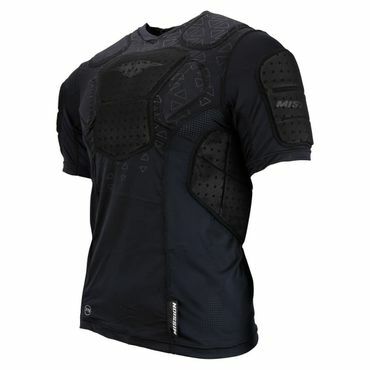 Mission Compression Girdle is something complete new on the Inline Hockey Market. 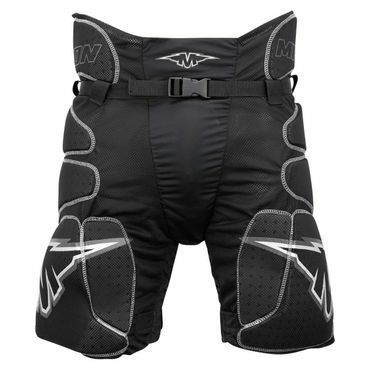 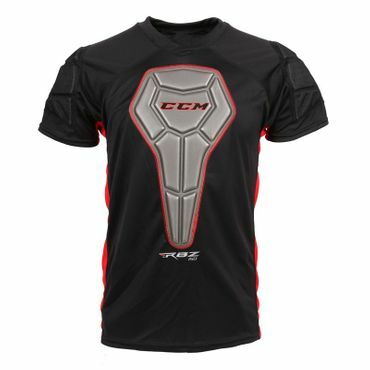 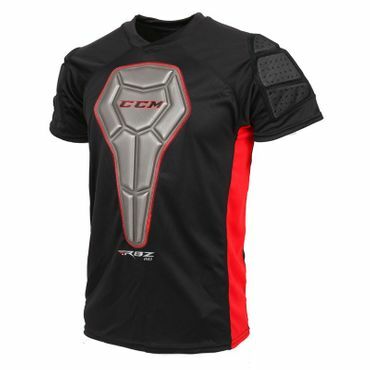 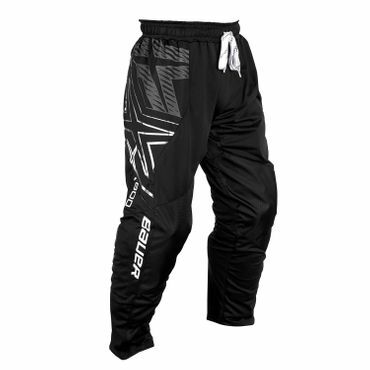 This Inline Hockey Girdle gives you a compression fit with maximal protection you can get. 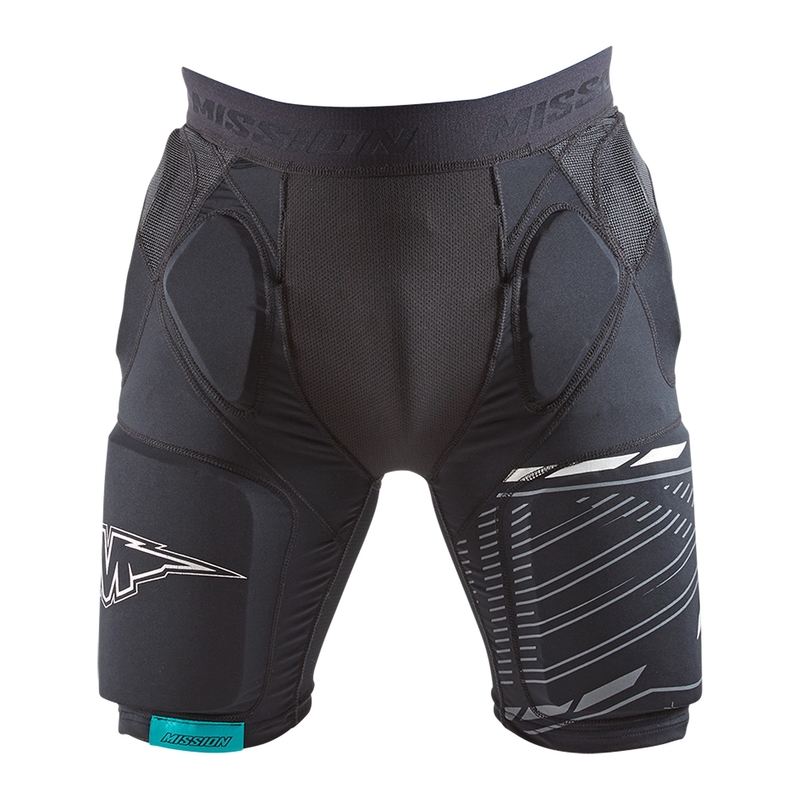 Mission Compression Girdles gives you protection in kidneys, hips and thighs. 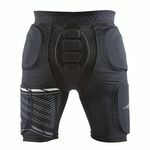 A great thing is the 37.5 Material which drys much faster and keeps the water away from your body. 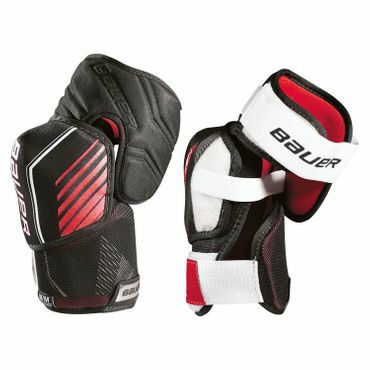 Definately a great thing during the summer time. 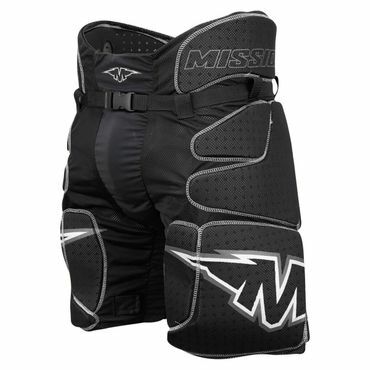 We think that Mission really made it up with the new Mission Girdle. 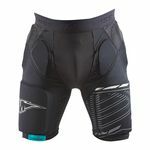 This Girdle gives you a great protection and also keeps you dryer then the Model before. 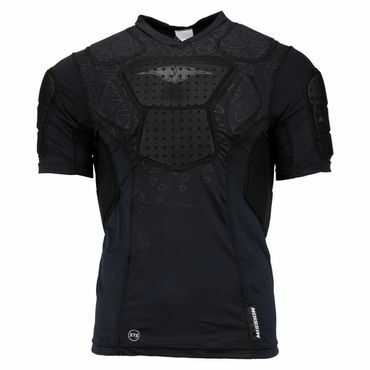 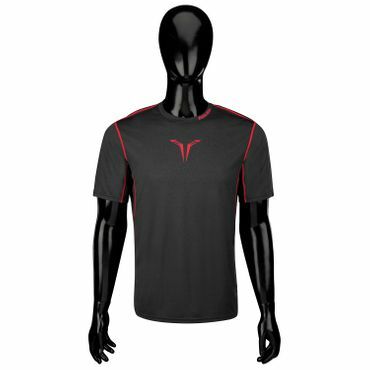 Alot of Players love the compression fit because it gives you more movenment freedom.